Roma can continue their strong home form in the UEFA Champions League as they host Porto at the Stadio Olimpico. The Italian club are paying 2.10 to win and with Edin Dzeko back in form, the striker is tipped to get the job done in the first and anytime goalscorer markets. Roma have been inconsistent this season but have only lost one of their last eight matches, a defeat against Fiorentina in the Coppa Italia. Eusebio Di Francesco’s side bounced back in the Serie A with a 1-1 home draw against AC Milan and a 3-0 win at Chievo on Friday. Stephan El Shaarawy and Edin Dzeko scored early on and Aleksandar Kolarov finished off a lovely team move to complete an easy win. I Giallorossi are in the hunt for a top four spot as they turn their attentions to the UEFA Champions League where they were knocked out in the semi-finals last season. 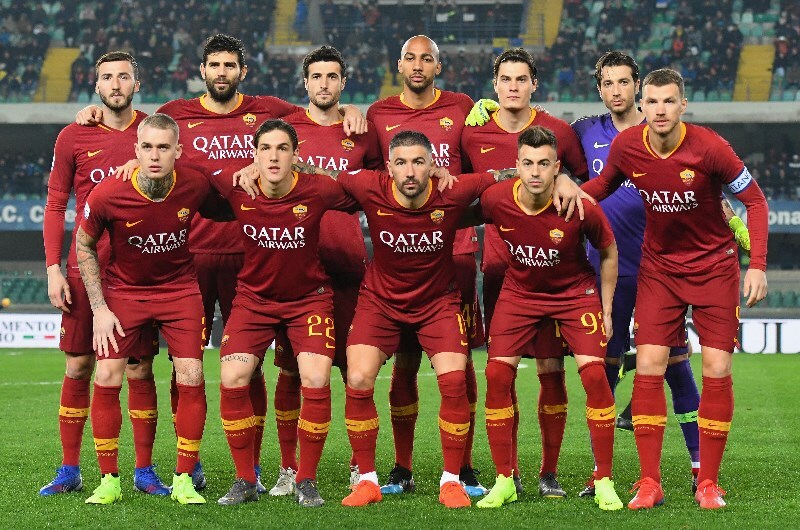 First-choice goalkeeper Robin Olsen is injured alongside Juan Jesus, Diego Perotti, Cengiz Ünder and Patrik Schick. Daniele De Rossi came off the bench at Chievo and should start here to add some steel to Roma’s midfield. Porto fell to a second straight draw in the Primeira Liga with their lead cut to just one point by Benfica and two by Sporting Braga. Sérgio Conceição’s side were not at their best at Moreirense on Friday as they needed an added time equaliser from Hector Herrera to earn a 1-1 draw. Moussa Marega recently sustained a thigh injury is out for two months, a cruel blow with first choice striker Vincent Aboubakar also a long term absentee. Tiquinho Soares will likely continue up front but winger Jesús Manuel Corona is suspended which could force a formation change from Conceição. The Dragons haven’t lost in regulation time since October and will do everything they can to force a draw here. As such, I expect a cautious approach from the Portuguese club who know a heavy defeat will all but end their UEFA Champions League campaign. These clubs met in the 2016-17 UEFA Champions League play-offs, Roma earning a 1-1 draw in the 1st leg in Porto despite Thomas Vermaelen’s 41st minute red card. The Italian club were not so fortunate in the 2nd leg at the Stadio Olimpico, Daniele De Rossi and Emerson both sent off as Porto cruised to a 3-0 win courtesy of Felipe, Jesus Corona and Miguel Layun. Roma did tremendously well in the Champions League last season, winning five with of their six home matches and overcoming Chelsea, Barcelona and Liverpool. 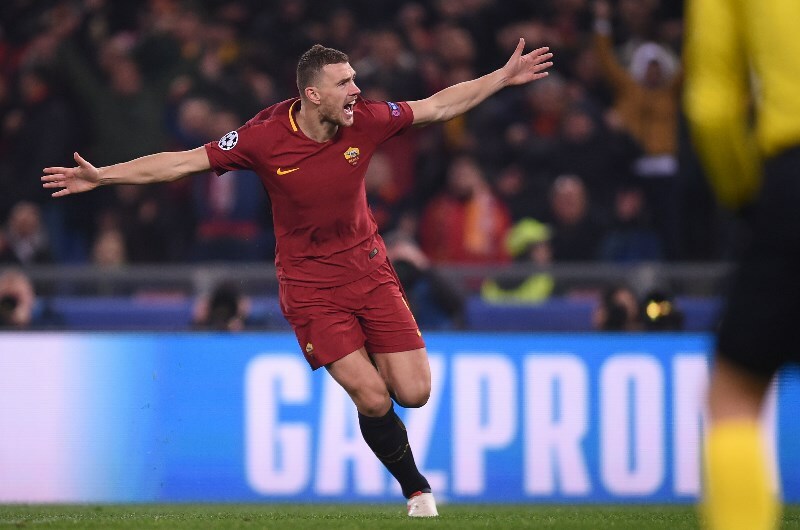 Edin Dzeko has scored a remarkable eight goals in his last five matches at the Stadio Olimpico and is back in form at the right time. Porto are very hard to beat but are vulnerable here without their two main strikers. With the second leg scheduled for 6 March, don’t be surprised if we see a cagey encounter. Roma have won 7 of their last 8 home matches (UEFA Champions League). Roma have kept 7 clean sheets in their last 9 home matches (UEFA Champions League). Roma’s Edin Dzeko has scored 8 goals in his last 5 home matches (UEFA Champions League). Roma’s Edin Dzeko has scored 3 goals in his last 3 matches (Serie A). Roma made the Champions League semi-finals last season on the back of a great home record. Porto are not playing well and are missing their two best strikers. That swings the contest in Roma’s favour with value on a home win and striker Edin Dzeko to continue his goal scoring form.